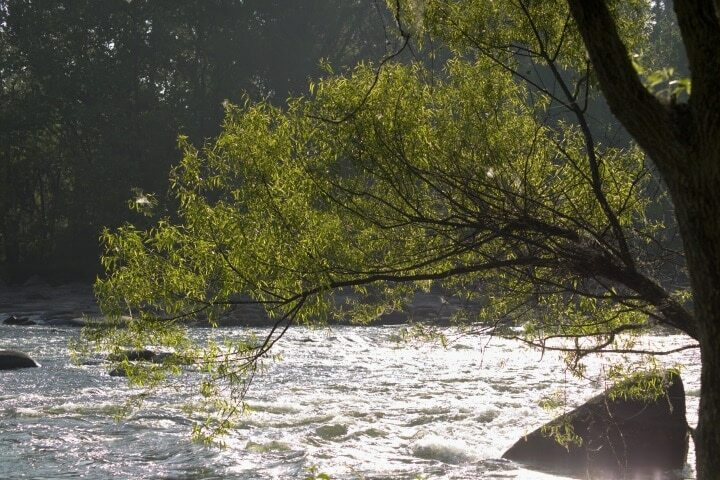 Hardwood forests, winding ridgelines and rippling riverfronts create an exquisite natural backdrop for your dream home. 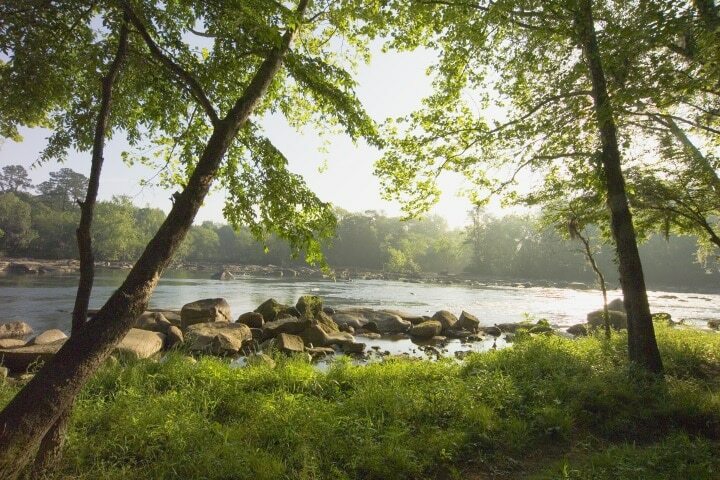 Seasonal changes offer beautiful vistas of the majestic Saluda River and the serenity of old growth forest. Imagine the contrast of living here, separated from the bustle of the city, tucked away in your own private retreat. 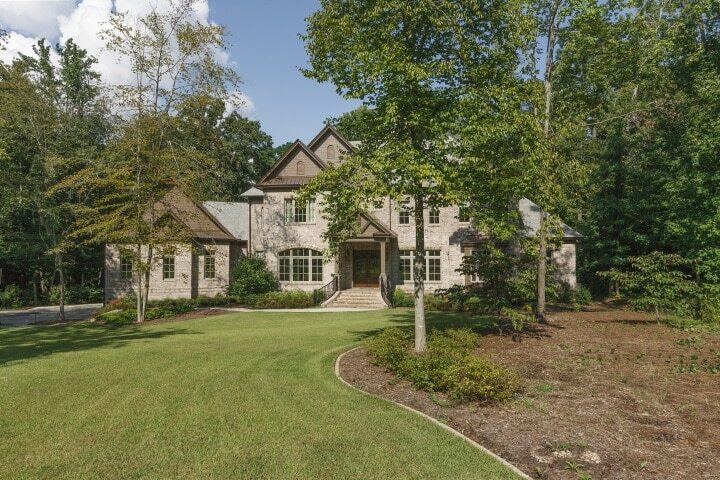 Minutes from downtown Columbia, the people you know and the places you need to be. 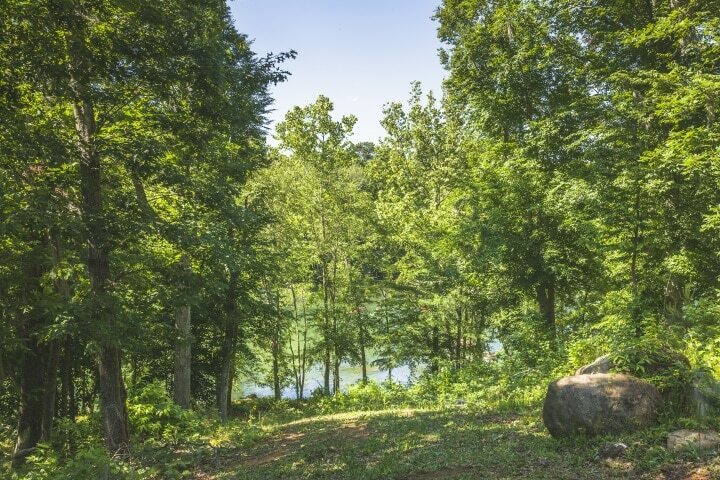 Ridgeline Park is a private common area offering a trail system to the river’s edge where you can kayak, paddleboard, enjoy a canoe ride or simply walk along the river. 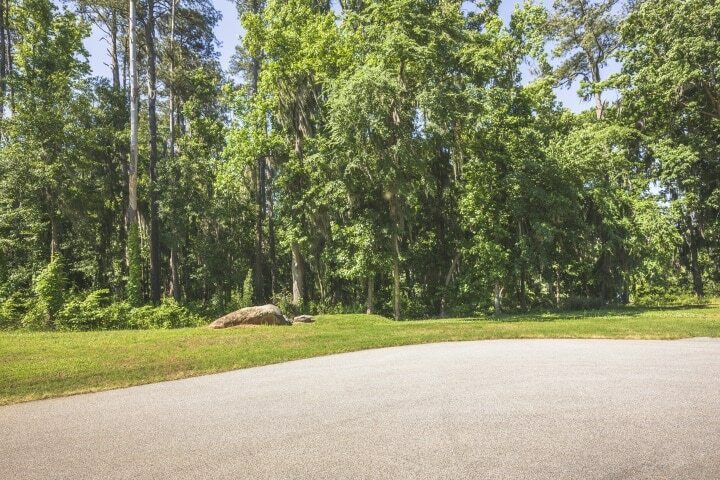 There is a grassy area perfect for neighborhood gatherings, a game of catch or gazing at the stars. Relax, play or just meet up with friends and neighbors. 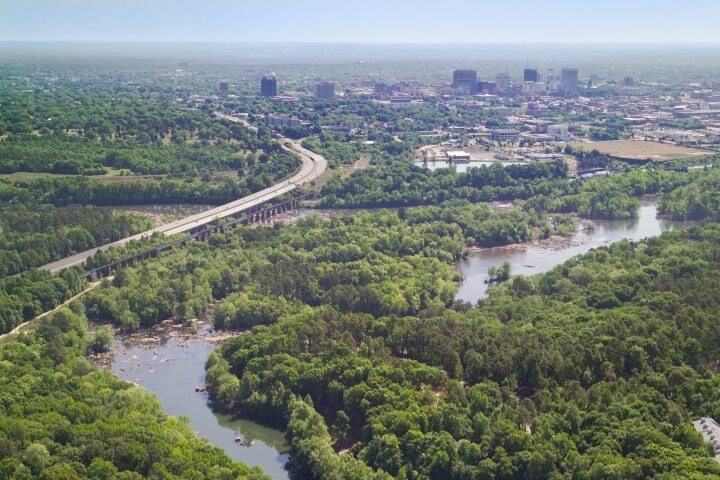 Within five minutes of The Reserve on the Saluda you can find yourself in the heart of downtown Columbia, with its renowned museums and galleries, exquisite shops and boutiques, the State Capitol Building and government offices, and the University of South Carolina campus. On any given day, you might choose to take in a play at the Koger Center, a concert at the Colonial Center, a basketball or hockey game at the Carolina Coliseum, or a football game at the Brice – and be back at your retreat before you know it. 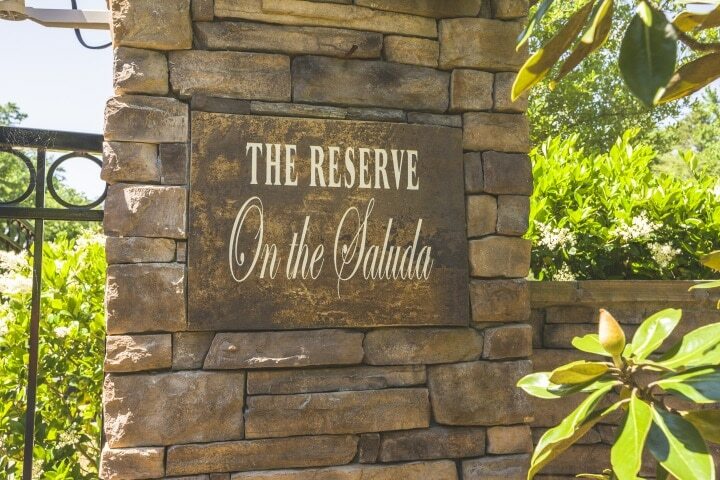 Claim your place at The Reserve on the Saluda and live the dream! Explore More. 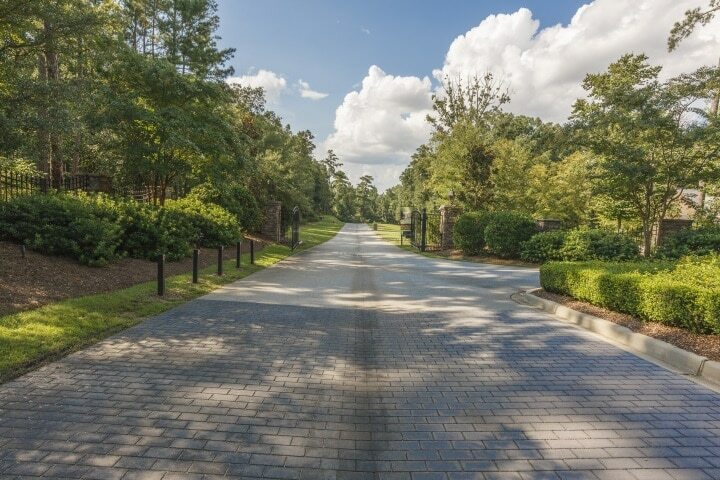 Take a moment to enjoy our photo gallery of the Reserve.